Maratua Island is a large island with a lagoon. The island circles part of the lagoon, the rest is fringing reef filled with a wealth of marine life. The lagoon fills and drains through a single channel creating very strong tidal flows. 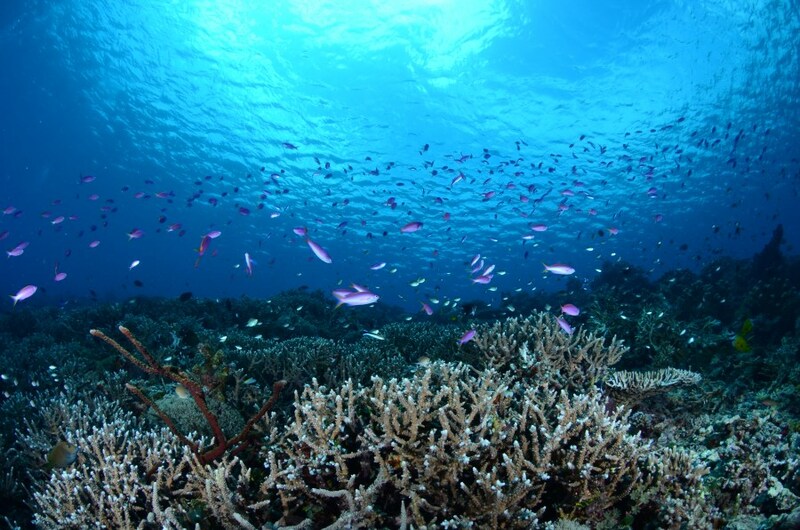 The reef is covered with soft and stony coral, but the channel is the main attraction. 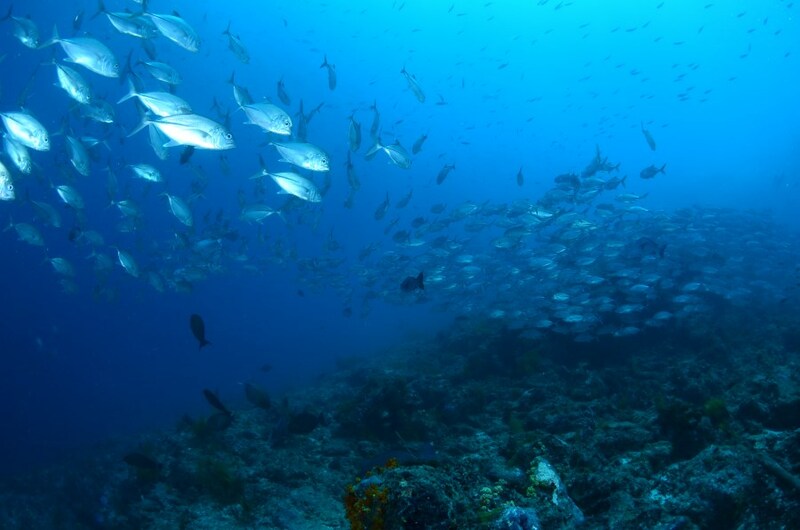 Prolific pelagic and reef fish including barracuda, snapper, dogtooth tuna, spanish mackerel, jacks, surgeonfish, scalloped hammerhead, nurse, grey reef and white tip reef sharks, manta rays and eagle rays. 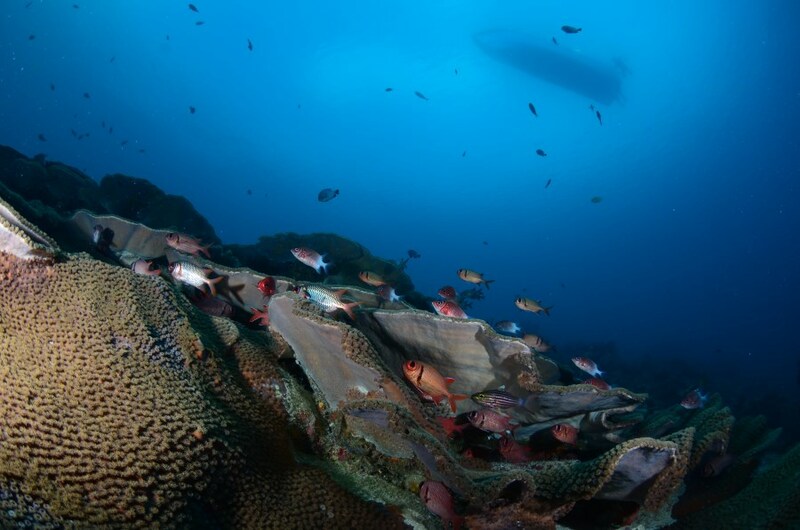 The reefs are also home to an incredible variety of soft and hard corals, some of which are very rare, and many crustaceans of all sizes such as the giant clam. 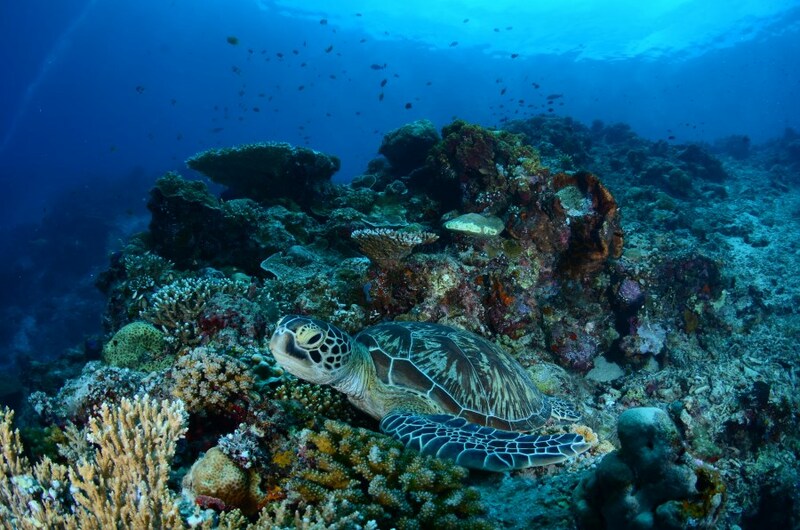 Maratua Island, in the Derawan Archipelago is better known to divers and marine biologists than to Indonesians because of the amazing diversity of its marine life. It is the scene of heated battles between developers and conservationists because of the tension between economic development and the need to preserve its rare ecology. It is the jumping off point for divers to explore some of the richest and most unusual dive sites in the world. Maratua and nearby Kakaban Island also has the distinction of being home to a significant colony of stingless jelly fish. In one of the brackish inland lakes, just a short trip from the villages three different species of these jellyfish can be found: Aurelia aurita (moon jellyfish), Mastigias papua (spotted jellyfish) and Tripedalia cystophora (box jellyfish). If you stay on the island, you should take the opportunity to explore this rare phenomena. The villages themselves are worth visiting and you can observe the local customs and enjoy the friendly locals. One village is named after the distinctive umbrella-shaped rock nearby. 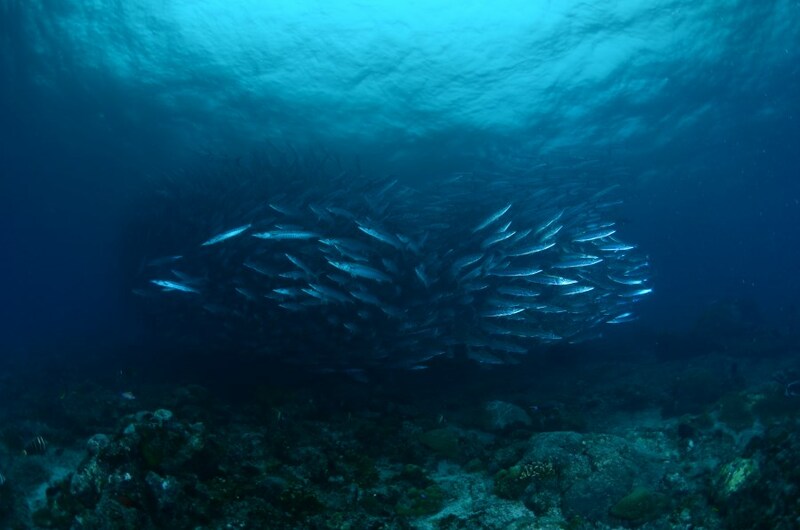 In 2002 Seacology joined with a local NGO to introduce Fish Aggregation Devices (FADs) to the area so that fishermen would avoid more destructive practices. This was very well accepted, in conjunction with an education program about the importance of conserving the reefs and fishing responsibly so that they could continue to provide for the future. The designation of the area as a Marine Park, and its promotion as a heritage tourist area has helped villagers to see the potential of eco-tourism as a sustainable and lucrative local industry and they have entered with enthusiasm into the plans. There are many dive sites around Maratua, but here are the list of notable dive sites available. Entering the water near the Maratua house reef, this shallow dive has a great deal to offer, especially at sunset. Around the corals (amongst which you can find the rare elephant ear) about 60ft offshore you will find enormous schools of mandarin fish; the patient diver can even watch them mate. You can also see crocodile fish, colourful picture dragonet, cuttlefish, harlequin shrimp, gorgeous nudibranches, blue ringed octopus, giant clam and much, much more. Many guests return to this dive daily and find new treasures each time. Further out on the reef you are sure to see some giant turtles. 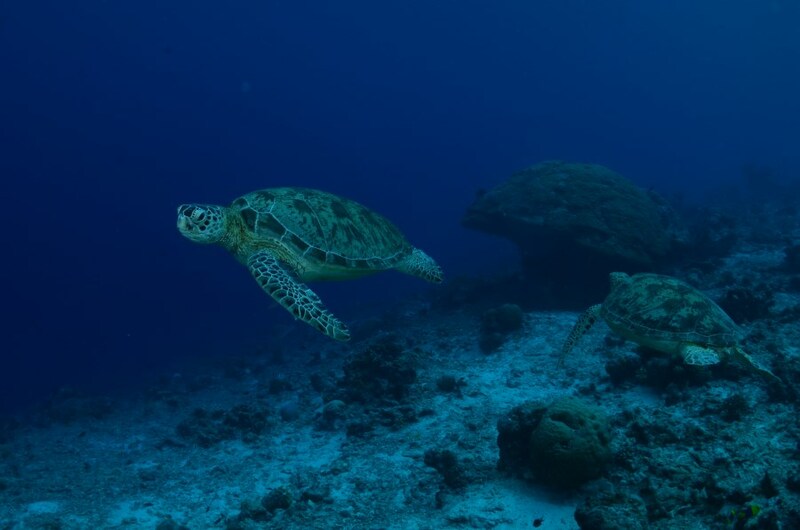 Most are Green Turtles, although you can usually spot Hawksbill Turtles as well. They are very gentle, and will let you approach them quite closely. At a depth of only 10m you will find an abundance of marine specimens to study including moray eels, mantis shrimp, lobster and nudibranch cleverly disguised amongst the multi-coloured coral. Thresher sharks are regular visitors here, and you will probably also spot more turtles. You may also see parrotfish, hawkfish, black-spotted stingray and eagle rays, sailfin snapper and grouper, as well as the more common nurse shark and jack. Keep an eye out for the fascinating pygmy seahorse amongst the coral sponges and giant sea fans. This is a long stretch of reef gently stretching to a sandy bottom. 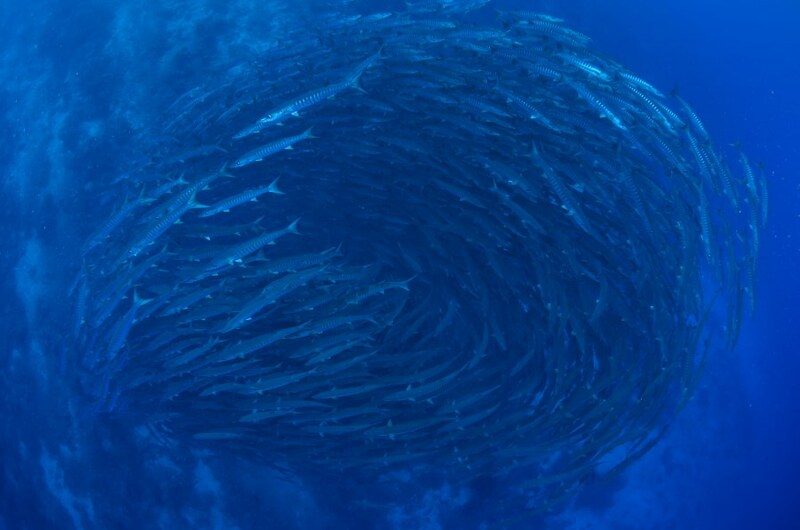 Eels are abundant here, and, depending on the current, you can also see spanish mackerel, trevally, and barracuda along with many varieties of hard and soft coral. 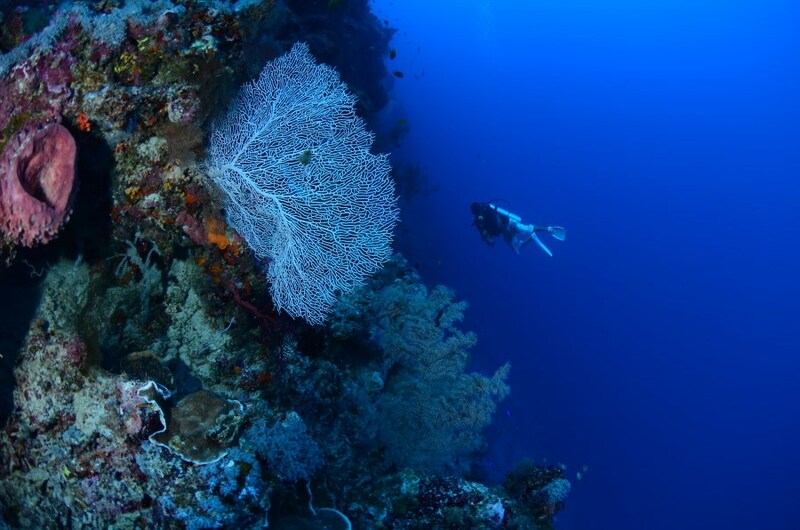 A vertical wall, with many overhangs and gullies is home to an incredible variety of corals and fish. Black coral trees and sea fans grow in profusion along the wall, while many reef fish hide in the caves and crevices such as sweetlips, snappers and angelfish. Looking out to sea you can hope to observe fusiliers, sharks, and turtles. A protected area with very little current which is suitable for less experienced divers. 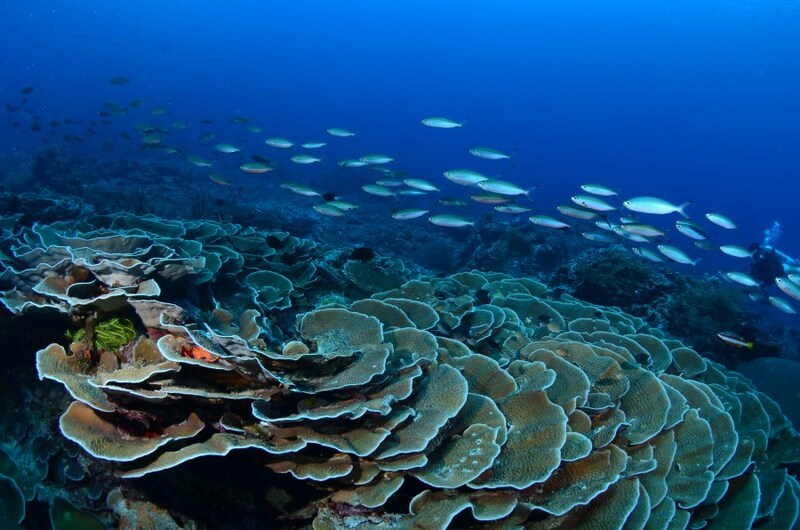 As well as the profusion of cabbage corals from which it gets its name there are many other reef fish here. It is also a popular hangout for turtles. Probably the most exciting dive site around Maratua, the wonders of the Channel never pall. The currents can be very extreme and so it is not always possible to dive here, but, in addition to the wealth of corals, the fish are abundant. Varieties of shark include the hammerhead, grey shark and white-tip shark, as well as tuna, barracuda (in huge schools), Manta and Eagle rays and snapper. 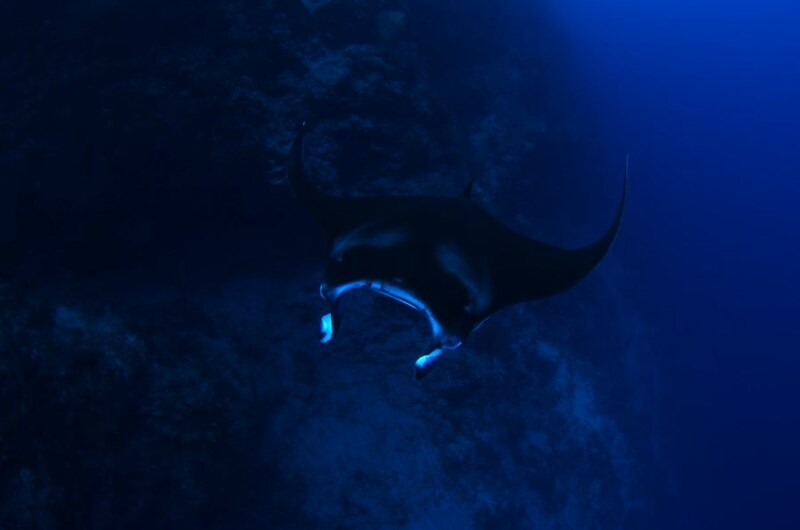 Although diving is open at Maratua all year round, the best time to go is between March and October. This is the island’s dry season. From $400 to $750 per diver twin share for 6 days 5 nights. From $250 to $600 per non diver twin share for 6 days 5 nights. 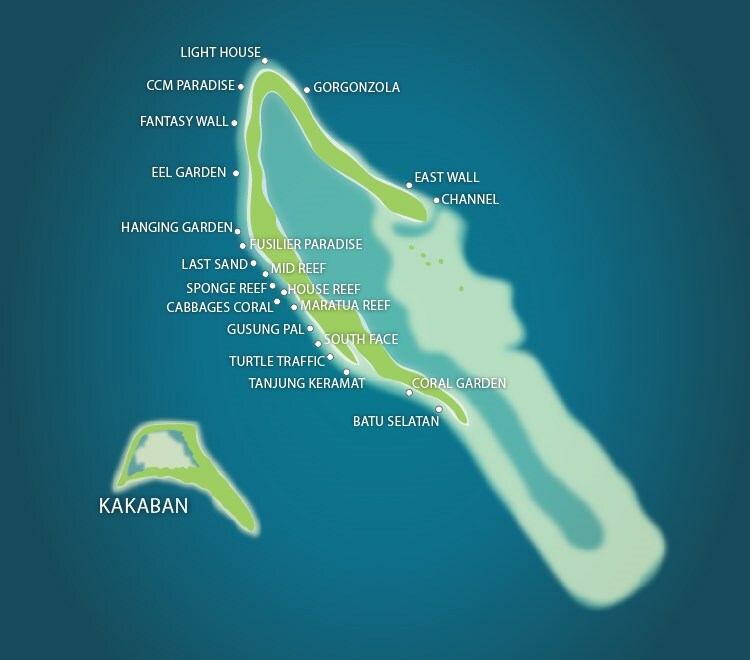 This dive resort will bring divers to Kakaban Island, Maratua Island, and Sangalaki Island. From $854 to $1,016 per diver twin share for 6 days 5 nights. From $427 to $589 per non diver twin share for 6 days 5 nights.